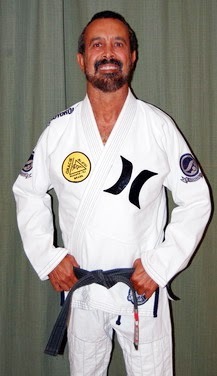 Leandro Vieira has just landed the position of Jiu-Jitsu instructor at AKA Academy. 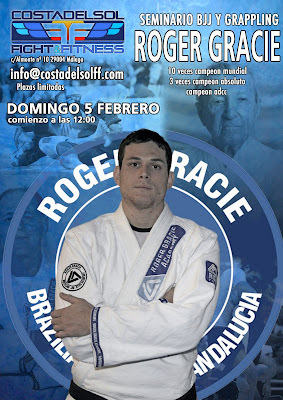 Leandro will not only lead the regular Jiu-Jitsu program (read more). 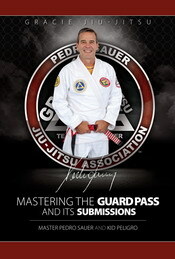 Check out Jits Magazine, an online free publication. 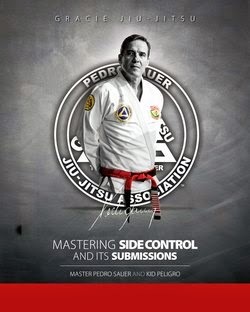 Jitsu Magazine is available online and on print. Every issue can be read for free. It can be done through the following link www.jitsmagazine.com/magazine.